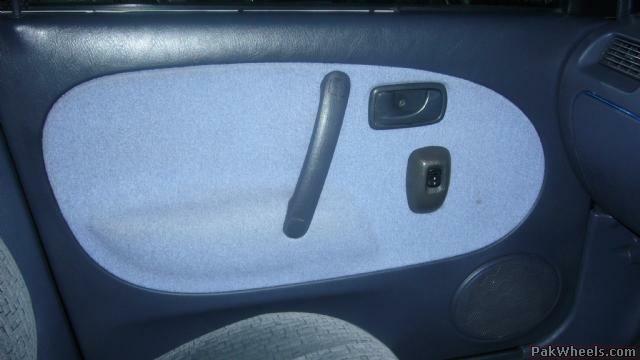 even an alto alteration costs 5k with the door panels and everything. 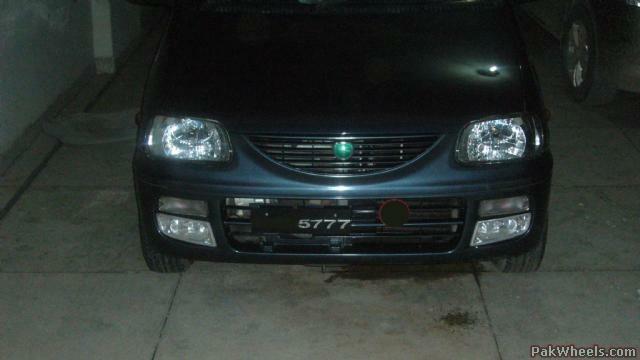 cant even tell it's a mod !!! 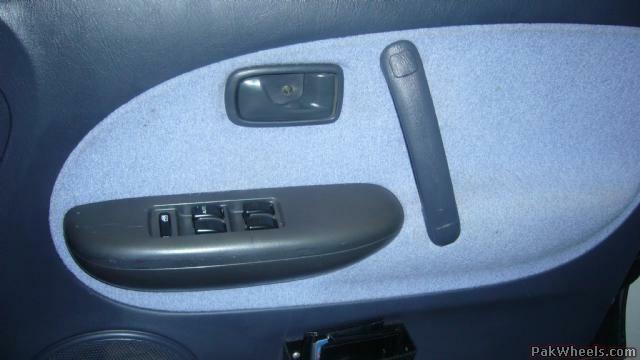 i also installed Power windows + power locks but not from corolla, there is a Japnese Model named Mira, Mira and cuore are same in interior i used door trims and Internals + front bumper from Mira, i've sold my car but you can check the pics in the following thread, also posting some pics here..
Plz share the source where did u trim ur doors and how much did they cost? ?